I keep a little book in which I jot down ideas for blog posts when I have them, to write later. There's a title in there called "Memory Loss". To be honest, I can't remember what it was supposed to be about. Yes, I'm a full time working mother of two, so it's logical "time" isn't going to be on my side. The mornings involve rushing the kids to either breakfast club or school, then straight back to my desk to log on. Evenings three days a week involve picking up the kids from after-school club and pretty much starting the end of the day routine straight away. 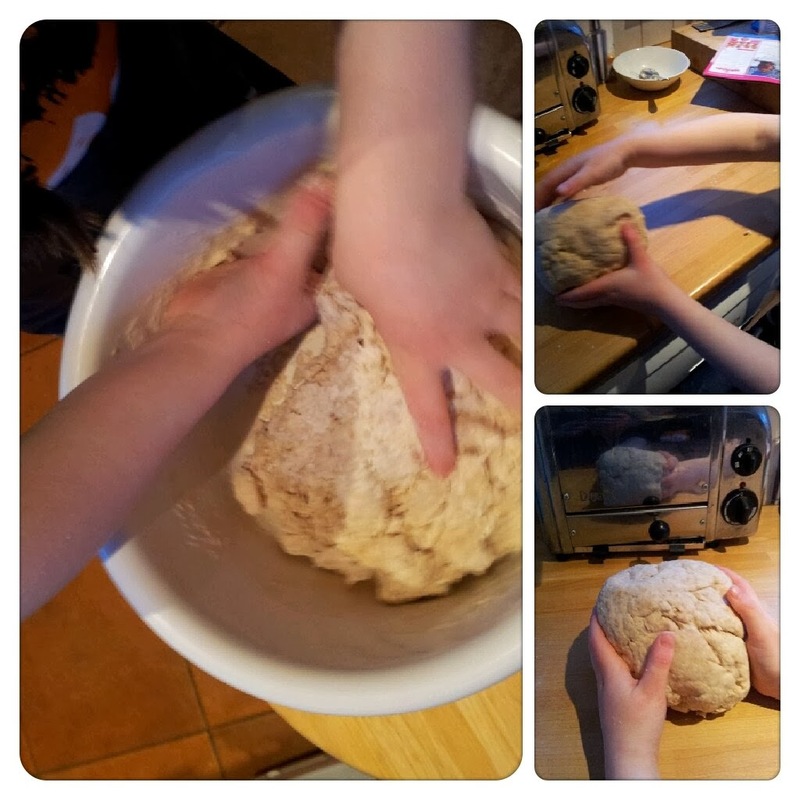 Not much time for "mummy, can I make a rocket", or "mummy, can we bake some cakes". Of course, winter is worse, when the evenings are dark. At least as the evenings get lighter the pressures of bedtime somehow never seem as pressing. 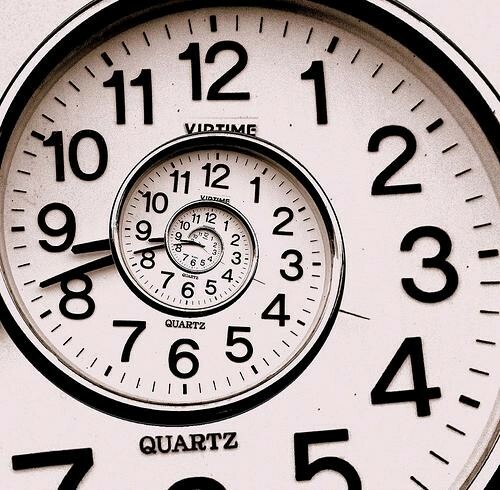 The truth is, I've always got very stressed about timekeeping. Friends laugh and say that I spent too many of my formative years in Germany, and that their reputation for punctuality has rubbed off on me. This may be true, but whatever the underlying reason, I hate being late for anything, and it makes me horribly agitated. In the spirit of opposites attracting, I therefore of course went and married a man who is perpetually ten minutes late for everything. The kind of man who insists on starting something just as we're getting ready to go out or as food is on the table. Also, as every parent knows children have no concept of time, or what it really means to be "late" for anything. You might therefore appreciate that circumstances conspire against me 99% of the time in my quest to be both relaxed and punctual. Heck, even most of my blog posts are rushed! However, I am very conscious of the fact that I don't want to be one of those mothers who is forever screaming at her children to hurry up. Do I really want them to remember me as someone who used to rush them from place to place, never letting them do what they wanted to for "lack of time"? I'm going to try picking up sticks and looking at leaves on the next home run, but in the meantime, if someone could please invent a time machine, I'd be most grateful. 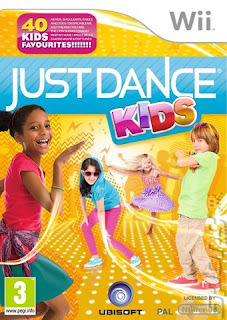 I've always loved my copy of the original "Just Dance" for the Wii...well, I say "my", technically it was a Christmas present for DD1 for Christmas 2010, yet in reality, it proved that actually I was the one that used it most. Much as the kids love the songs and the routines, they are not quite yet at the age where losing comes easily to them, and sessions would generally get competitive and end up upset...When I was therefore offered a chance to review the version aimed specifically at kids, I jumped at the chance.